Renewable energy hearing on Feb. 28, NOT Jan. 29. 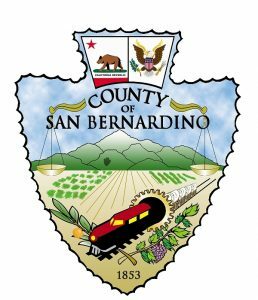 Some news media have erroneously reported that the Board of Supervisors will conduct a public hearing on Policy 4.10 of the Renewable Energy and Conservation Element of the County General Plan this coming Tuesday, Jan. 29. The hearing had been rescheduled for – and will will occur on – Thursday, Feb. 28, not this coming Tuesday, Jan. 29. 2 Responses to Renewable energy hearing on Feb. 28, NOT Jan. 29.
Who do I contact to get on the County Calendar for consideration of my Property out across from Flamingo Heights. I Very Badly want be considered for Renewable Sustainable Energy on Property of 80 acres. The Dome structure is White. I would like very much to be at your upcoming meeting. I don’t live there anymore. Please, Please make this Dream Come True. Hi Keturah, thank you for contacting us with your concerns. The best person you can talk to about this issue is Karen Watkins, Planning Manager at 909-387-4218. Please give her a call.